[From the press release.] 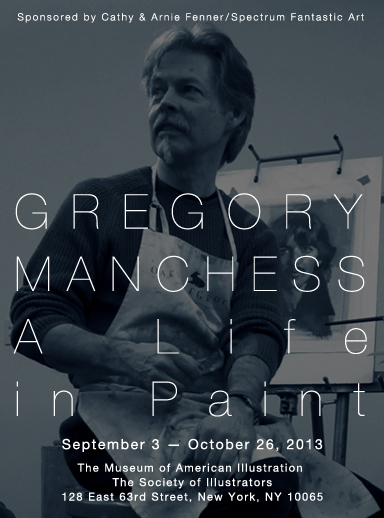 "Gregory Manchess: A Life In Paint," the first major exhibition of paintings by the award-winning artist, opens at the Museum of American Illustration in the Society of Illustrators headquarters in New York City on September 3. 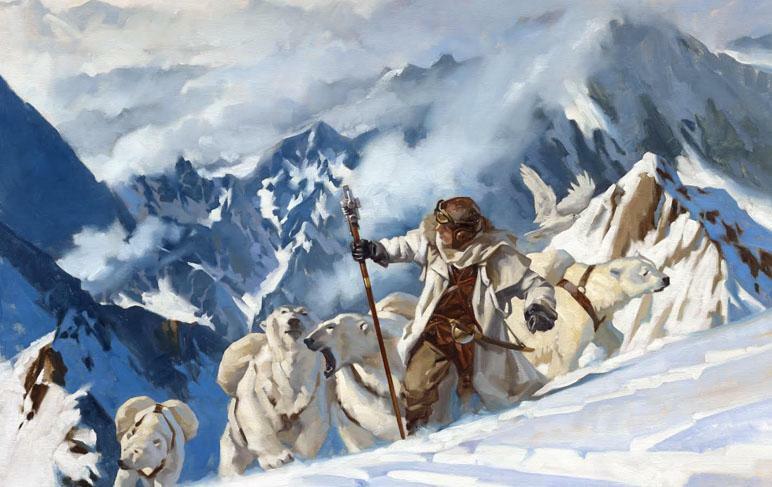 Renowned as both an illustrator and as an educator, Manchess' classic brushwork has appeared on hundreds of book covers and in National Geographic, Omni Magazine, Rolling Stone, and Time Magazine, as well as on stamps for the U.S. Postal Service including the most recent commemoration of the Freedom March on Washington. 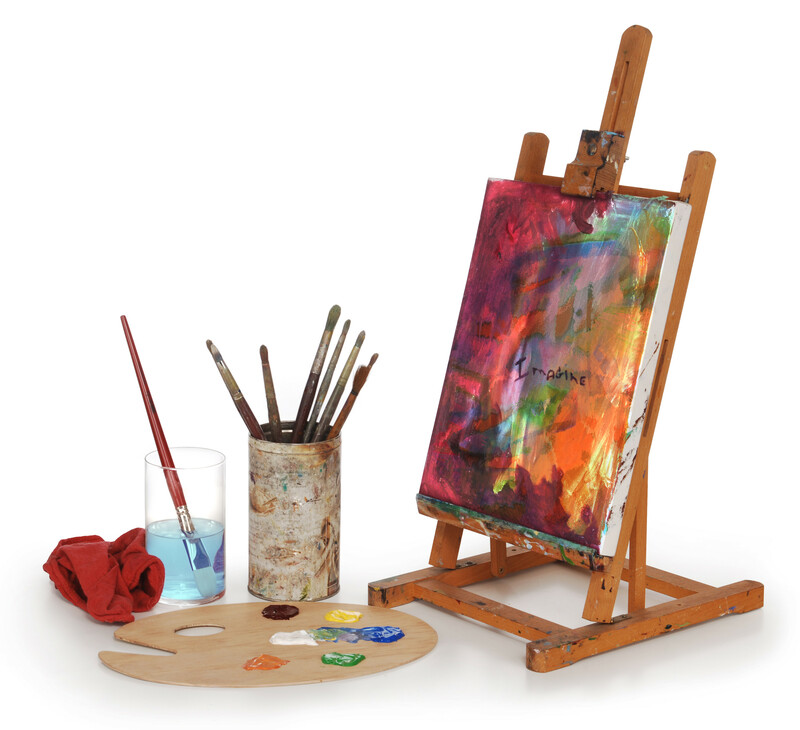 The show includes over 50 original works which showcase the artist's love of the oil medium. Including portraiture, the figure in repose and in motion, and imaginative narratives, this retrospective show features selected personal paintings, covers for bestselling novels, pieces for major advertising campaigns, and illustrations for children¹s books. 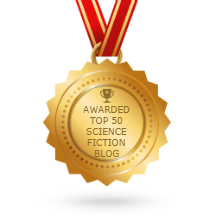 Several of his oils for Tor Books, Hardcase Crime, and for The Conquering Sword of Conan by Robert E. Howard appear in the exhibition. A lecture and artist reception will take place Friday, September 27 at 6 p.m. The show is sponsored by Cathy and Arnie Fenner of Spectrum Fantastic Art LLC and is scheduled to run until October 26. Directions, museum hours, and other information can be found at the Society of Illustrators website.